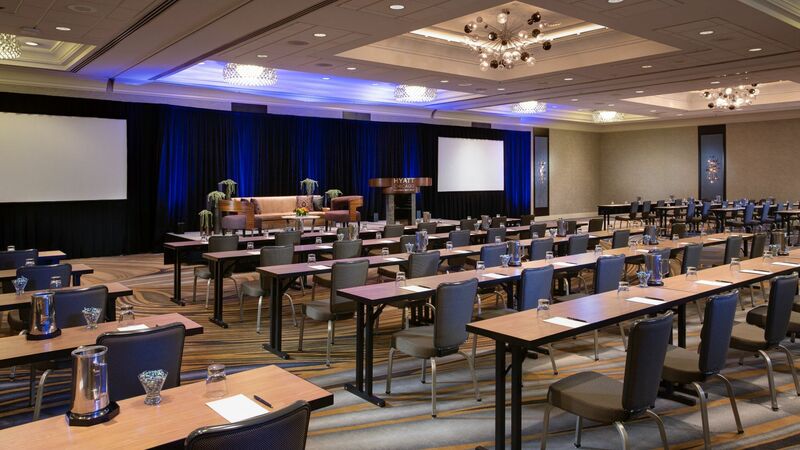 With 20,000 square feet of stylish spaces that play host to dazzling meetings and events, Hyatt Centric Chicago Magnificent Mile provides a memorable location to hold business meetings, professional conferences, social events, and elegant weddings. Our dedicated staff of professional event coordinators work with you each step of the way to ensure your requirements are met, every detail is in place, and all your guests are delighted with the result. In addition to our stunning spaces in the heart of Chicago’s downtown, gourmet catering services and hi-tech features are available to meet your every need. 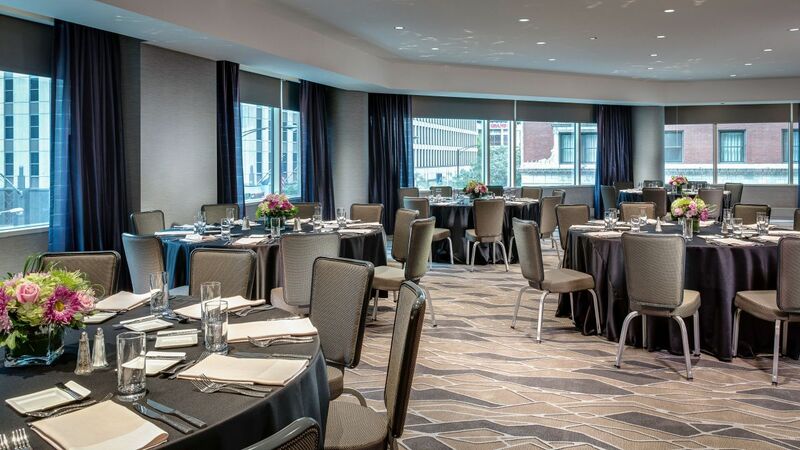 With 20,000 square feet of stylish spaces that play host to dazzling meetings and events, Hyatt Centric Chicago Magnificent Mile provides a memorable location to hold business meetings, professional conferences, social events, and elegant weddings. Located in the heart of the city, Hyatt Centric Chicago Magnificent Mile offers an ideal setting for your next meeting. 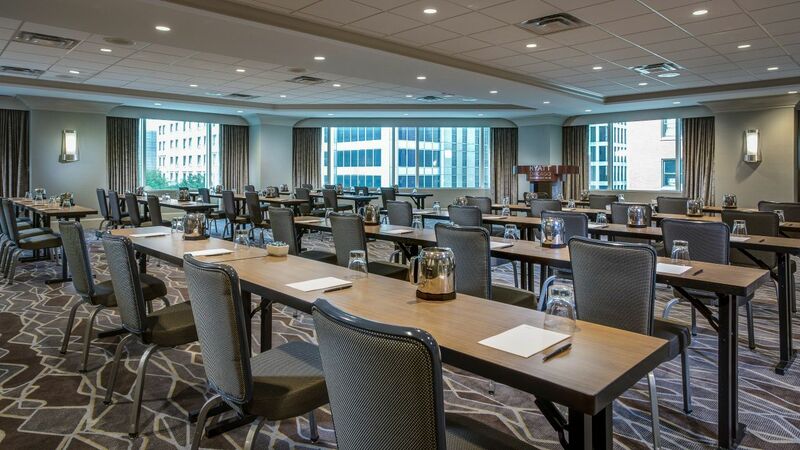 Our hotel features 20,000 square feet of flexible meeting space to choose from, with intimate boardrooms or expansive ballrooms, each offering refreshing natural light and stunning Chicago views. In addition, catering packages and audiovisual services ensure your event is effective, productive, and memorable. Enhance your meeting or event with Hyatt Centric Chicago Magnificent Mile’s expert culinary service. 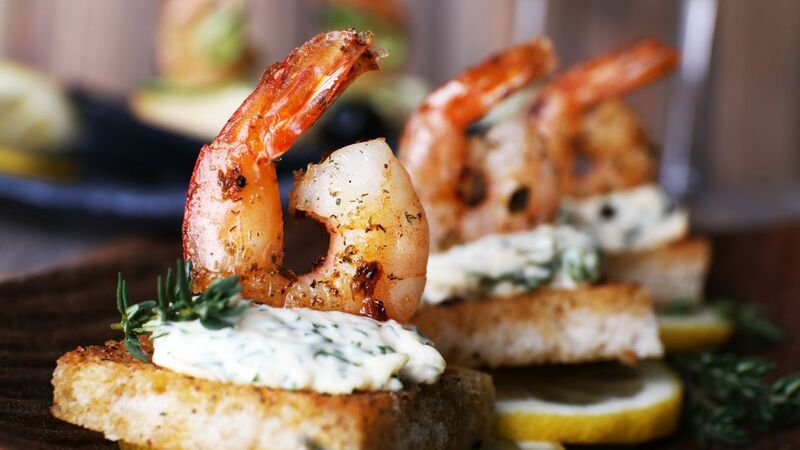 Personalized menus of fresh regional cuisine accommodate your needs from plated dinners and buffet lunches to passed hors d’oeuvres to themed menus.